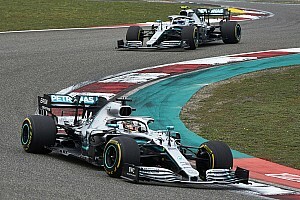 The FIA is to install another set of start lights halfway down the grid from the Bahrain Grand Prix in a bid to prevent a repeat of the visibility issues that came up in Australia, Motorsport.com has learned. 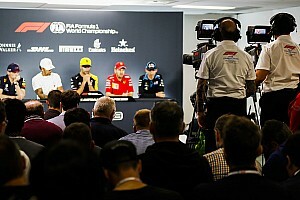 As a result of the higher rear wings that have come as part of the new 2019 aerodynamic rules, a number of drivers at the back of the grid found that their view of the main start lights in Melbourne was blocked. 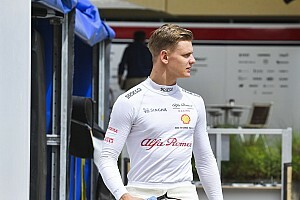 Williams' George Russell revealed that he had to use a window reflection of the lights to be able to work out when the race was starting. "I was looking all around and I ended up seeing the lights through the reflection of the Paddock Club [F1 hospitality] windows," he admitted. "I was sat looking, with my head at a 45-degree angle and my start was terrible because I was looking around for a couple of seconds, where to go, then realised it was the fifth light and realised my hand was in the wrong position." 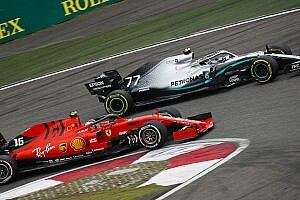 The FIA became aware of the matter after Australia and has evaluated how best to solve the problem to ensure there is no repeat situation. 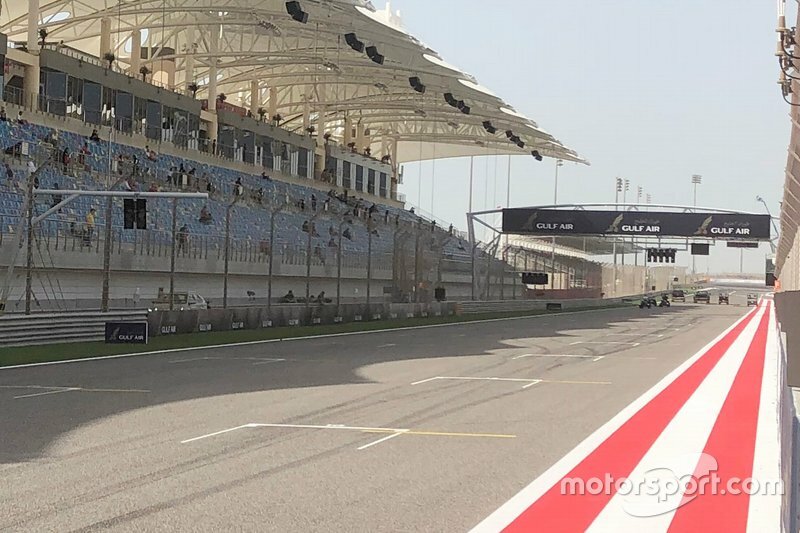 A decision has now been taken to install a set of repeater lights halfway down the grid, which will ensure drivers at the back can see the light sequence clearly. 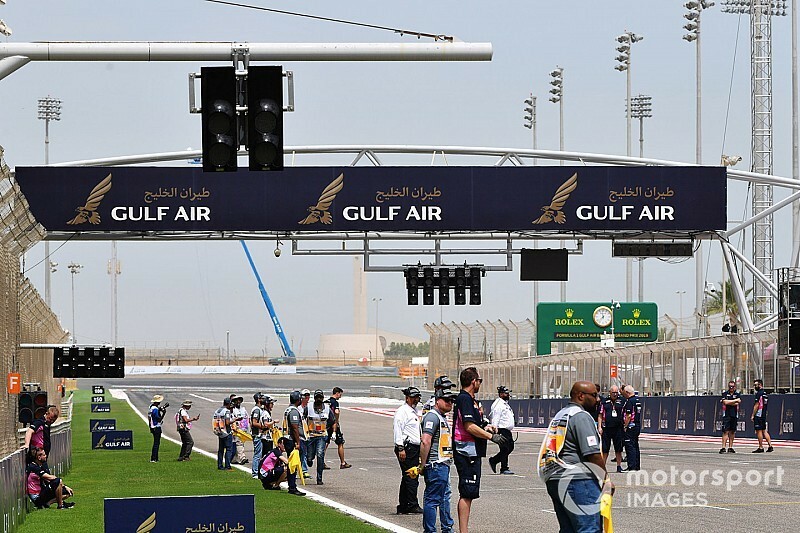 It is understood that the repeater light solution in Bahrain will be just a fourth and fifth light, so drivers know when the race sequence is under way. 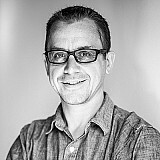 Longer term, a full set of five lights may be installed if it proves necessary. F1 has had such a set of repeater lights before, when high wings from 2009 caused similar visibility problems. But these were removed when new lower wings from 2017 meant they were no longer needed. 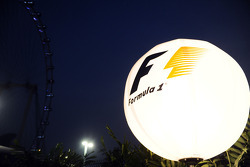 Last year, the repeater lights were installed low down at the front of the grid to ensure that drivers could still see lights if their view of the main gantry was blocked by the halo. These have stayed in place for this season.